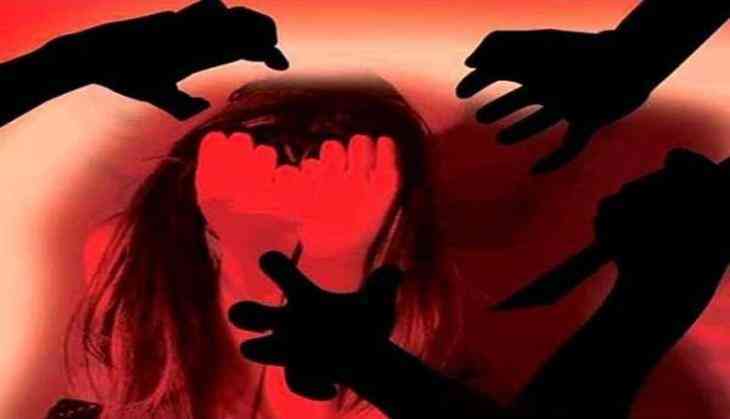 An eight-year-old girl was allegedly gang-raped by six boys, including five minors, in Pune's Kondhwa locality. A 19-year-old has been arrested in this connection, while the search is on for the rest whose ages range between six and 12. The incident came to light after the victim complained of stomach pain, and was taken to a doctor. In the medical examination, it was found that the girl has been sexually harassed several times, which is when the victim too opened up about the same. Following this, the family registered an FIR with the police. The harassment was allegedly going on for months, but the victim kept mum out of fear as she was threatened by them.